Debut Date 21 Apr 1929. Pitcher 6 Years. 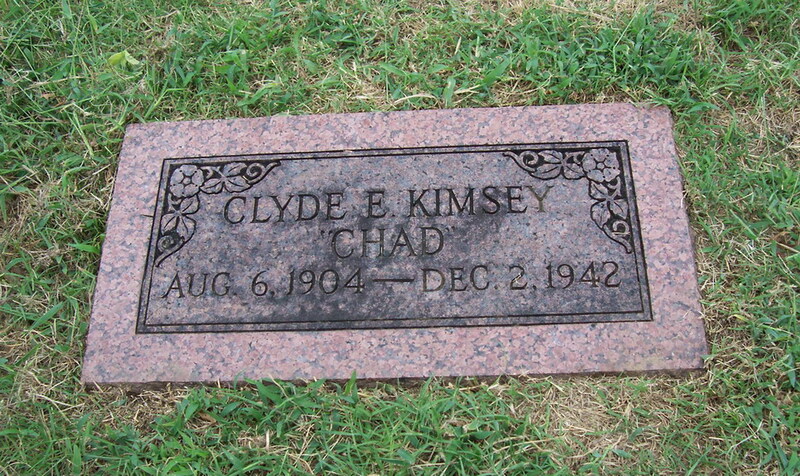 He worked with his brother in the trucking business in Pryor. Killed instantly when the dump truck he was driving collided with a concrete bridge two miles south of Pryor.